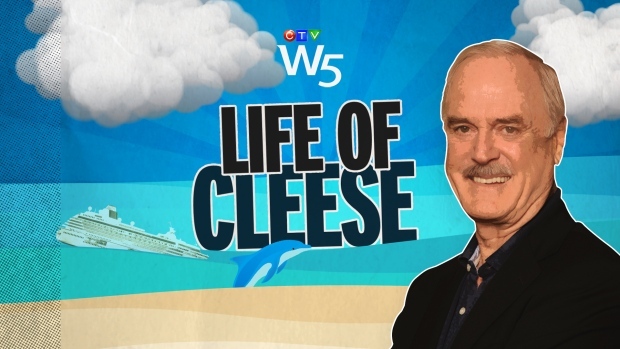 John Cleese breaks his self-imposed exile on a remote island in the West Indies to welcome W5's Kevin Newman for a playful discussion of current politics, life, and the 50th anniversary of the first Monty Python episode. 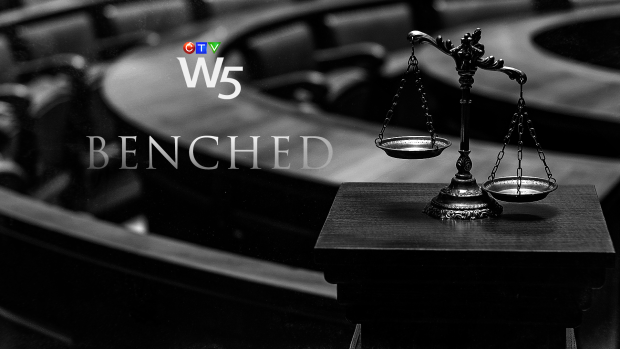 W5 revisits its 1978 investigation into the murder conviction of Brian Anderson, updates you on his 40-year fight to clear his name and explores the impact of systemic racism in Canada's justice system. 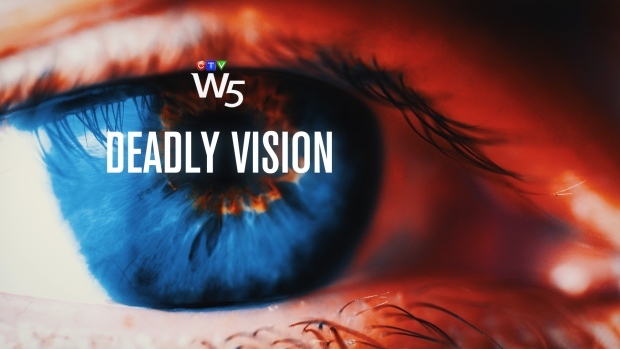 Medical correspondent Avis Favaro and producer Elizabeth St. Philip continue their W5 investigation into rare, but severe, complications from laser vision correction surgery. Peter Akman on the exploding world of eSports, which now has hundreds of millions of fans and is turning gamers into rich superstars. 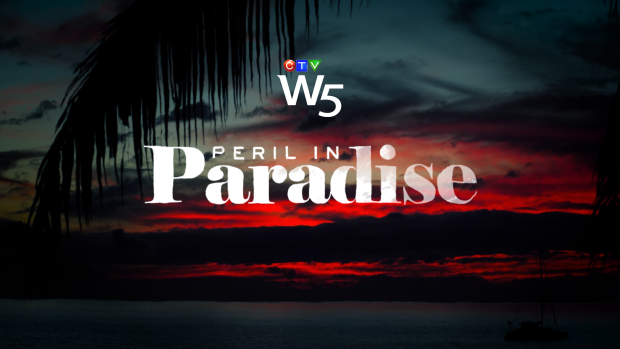 Are Canadian tourists in the Mayan Riviera at risk of getting caught in cartel cross fire? 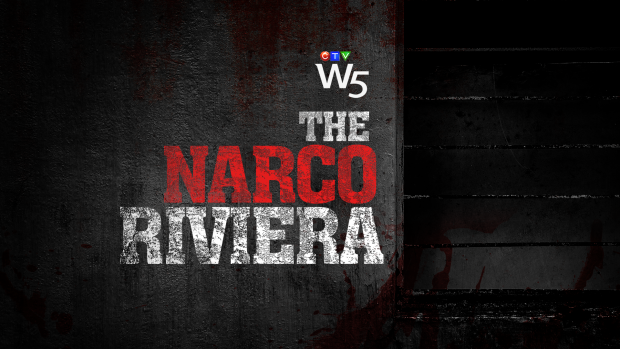 Investigative reporter Avery Haines gets rare access to a Mexican drug boss, for a far-reaching and disturbing interview that airs as part of her W5 documentary, "The Narco Riviera". After the Second World War, hundreds of thousands of unwed mothers were separated from their babies by forced adoption. 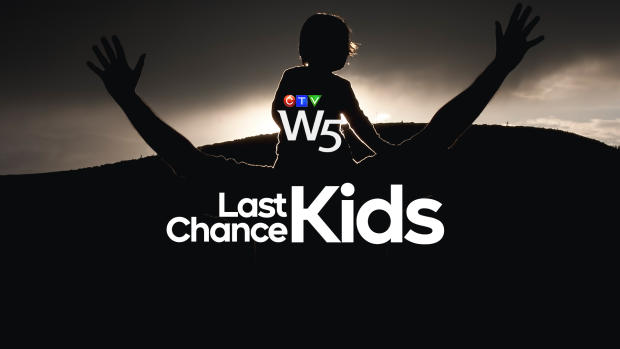 W5 tells the story of a Canadian reunited with her daughter -- 44 years later. Getting a live interview with David Saint-Jacques from the International Space Station takes an army of engineers and weeks of co-ordination. 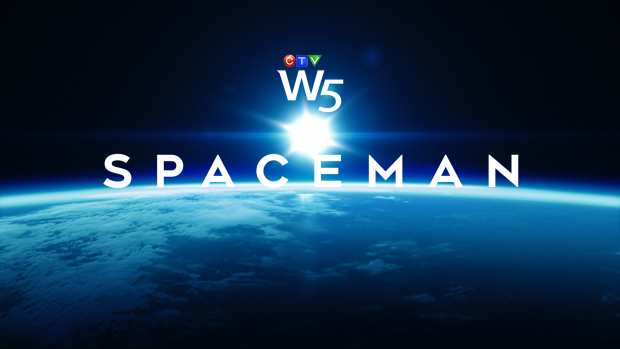 W5's Peter Akman chats with the Canadian astronaut who gives us an update on his mission in space. 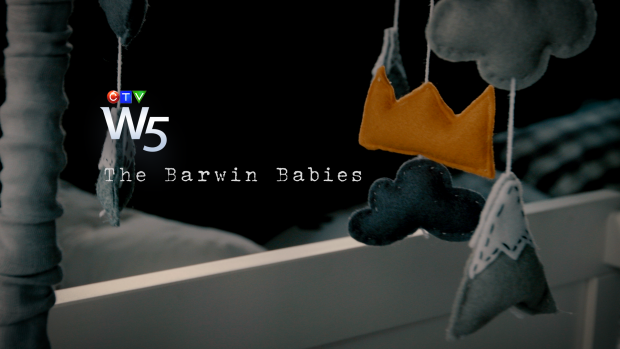 Avery Haines and W5's investigation team re-examine a baby's murder three decades after the case was closed. After a court acquitted the mother, why did police never try to find the killer? 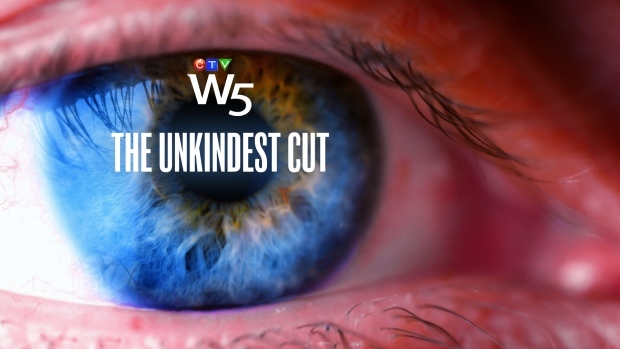 Peter Akman's full investigation into Ontario's notorious training schools, where as many as 20,000 children were physically and sexually abused between 1931 and 1984. Dr. Marla Shapiro takes us inside one of the most promising cancer treatments: reprogramming patient's cells to kill cancerous ones. Two therapies now have Health Canada approval, but how much will they cost? 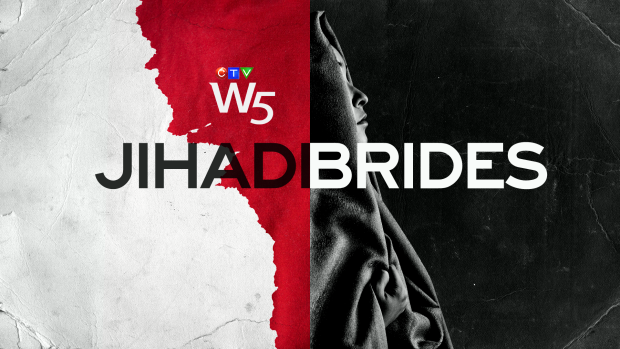 London bureau chief Paul Workman was granted unprecedented access to a refugee camp in Syria where several Canadian women are being held. 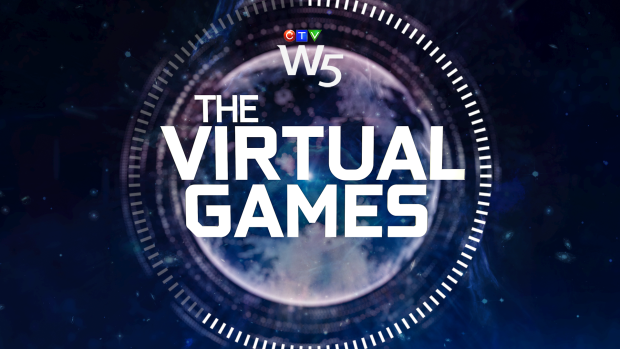 Saturday at 7 p.m.: CTV's W5 puts the spotlight on young athletes and the dedication required for them to have a shot at true athletic excellence. 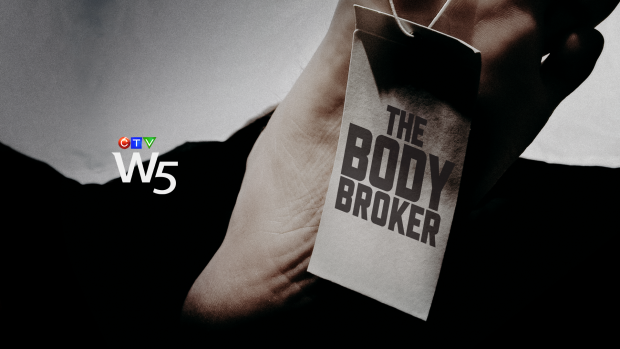 During a year-long investigation, W5 probed the dark and often illegal side of the “body broker” industry in the U.S. What we discovered is a world where noble donations in the name of science give way to nightmarish facilities and a trade in body parts for profit. Fred VanVleet is one of the most exciting new point guards in basketball. 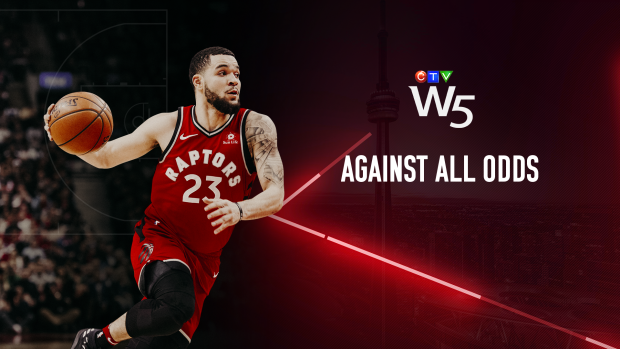 Reporter Peter Akman sheds light on how VanVleet beat the odds to earn admiration, on and off the court. 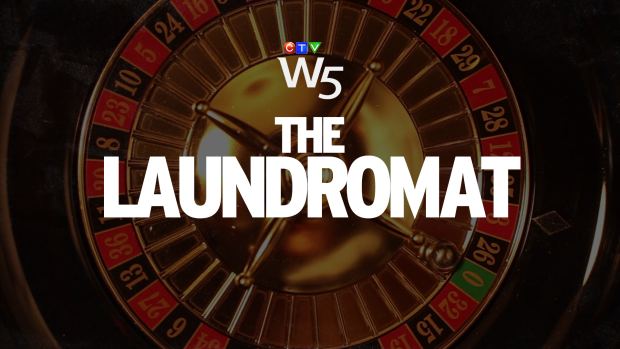 A whistleblower who saw evidence of money laundering through some B.C. 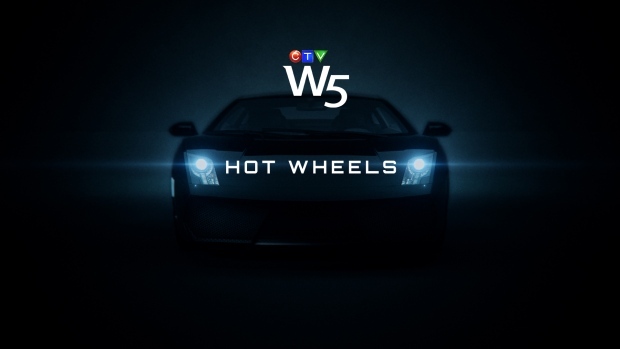 casinos on a mass scale finally goes public to W5. 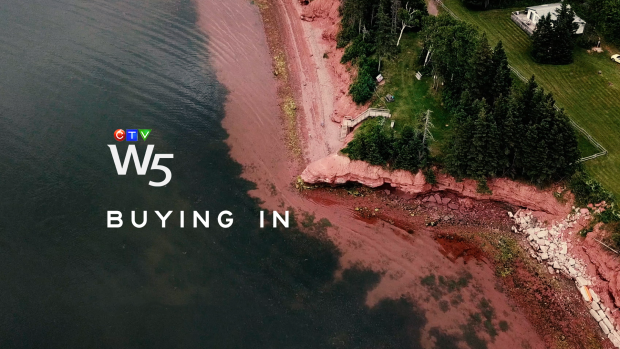 W5 investigates controversial immigration program to bring Chinese investors to P.E.I. 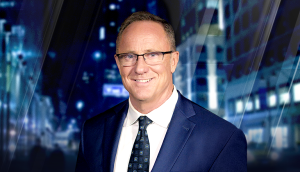 Kevin Newman sits down with P.E.I. whistleblowers who spoke out against the island's longest-running scandal -- the now-cancelled PNP immigration stream. 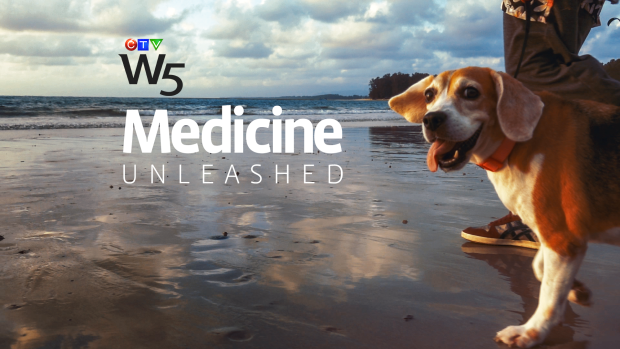 Sandie Rinaldo uncovers how veterinarians are helping oncologists discover treatments for human cancer. 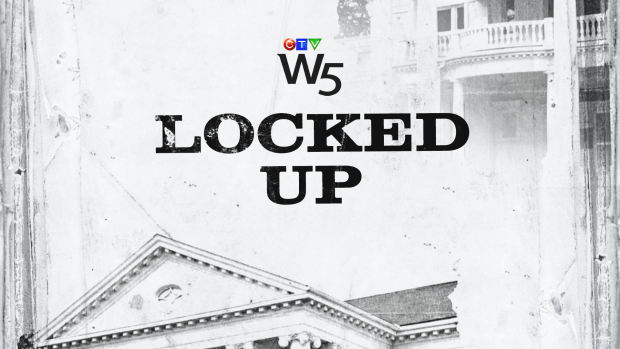 W5's Peter Akman sits down with Radiohead drummer Philip Selway, who's demanding charges be reinstated for the 2012 death of a technician killed in a stage collapse in Toronto. 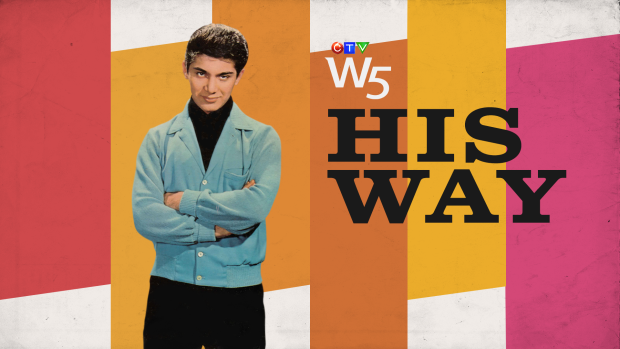 Beverly Thomson takes viewers behind the scenes for an in-depth look at Canadian icon Paul Anka, who reflects on his legacy and six decades of success in pop music. 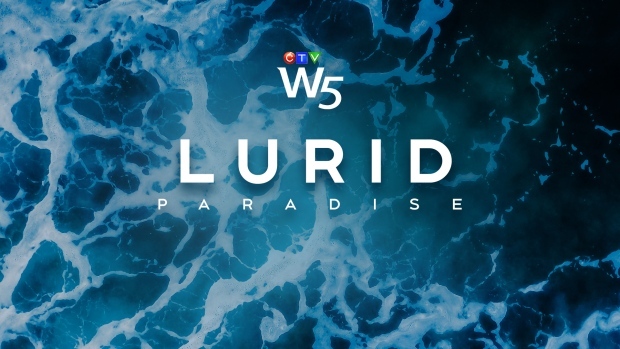 Avery Haines investigates cases of sexual assault at all-inclusive resorts in Mexico and the Caribbean -- how the women's claims were handled by the resorts and tour companies, and whether the Canadian government is doing enough to warn women. David St. Jacques is Canada's next astronaut headed for the International Space Station. 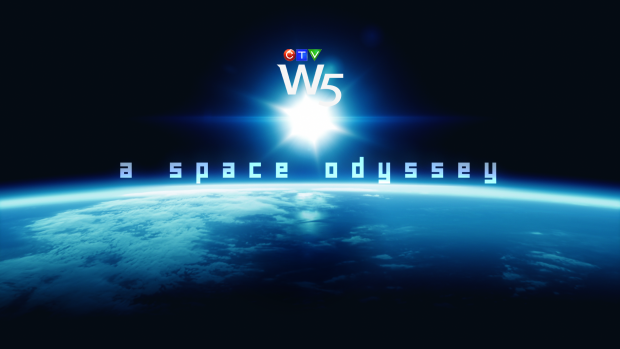 W5 was granted unprecedented access to Star City in Russia, where St. Jacques is preparing for his mission to the ISS. 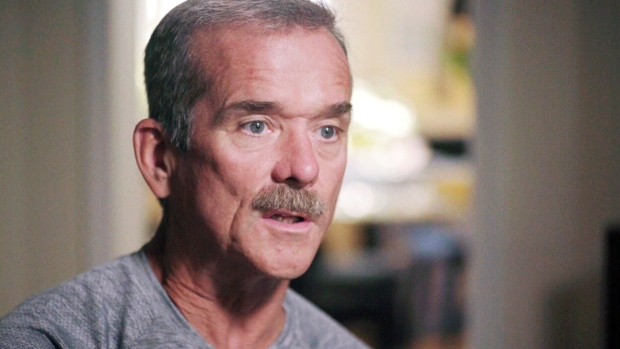 Former astronaut Chris Hadfield reflects on his experience in space and on David Saint-Jacques' upcoming mission. The forgotten story of civilians who helped supply fighter planes to the front lines of the Second World War. Among them, brave women who proved they could fly the planes as well as any man. 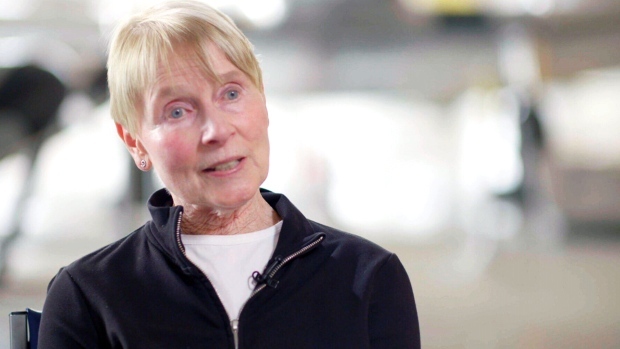 Shirley Render was a pilot and is Executive Director Emeritus of the Royal Aviation Museum of Western Canada. 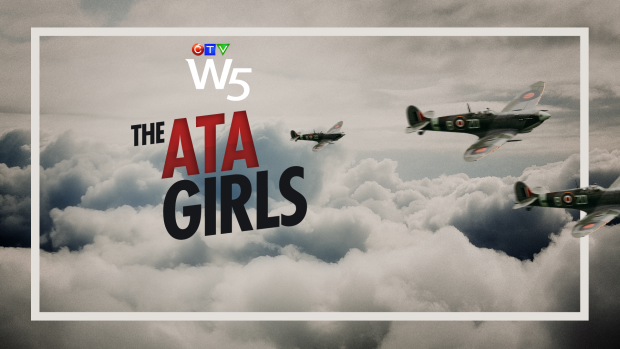 She speaks with Sandie Rinaldo about some of the challenges pilots who ferried aircraft for the ATA faced. 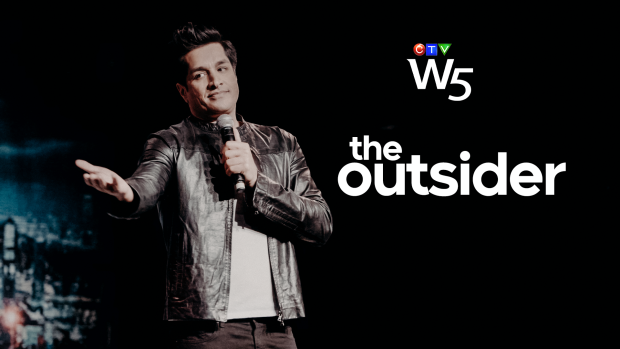 Montreal bureau chief Genevieve Beauchemin profiles Sugar Sammy -- the hottest comic act in France who honed his skills as a comedic outsider in his native Quebec. 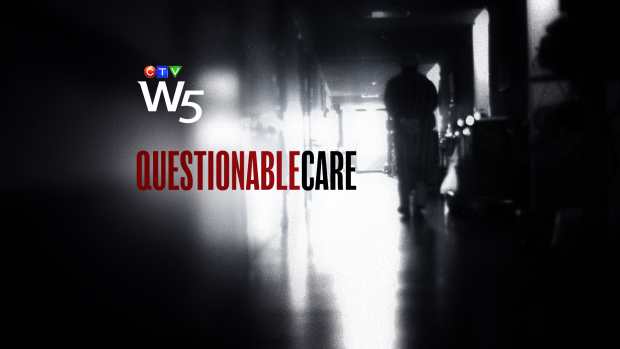 Sandie Rinaldo continues her investigation into senior care in Canada, revealing an unprecedented lawsuit about to be filed against three of Canada's largest for-profit long term care providers. 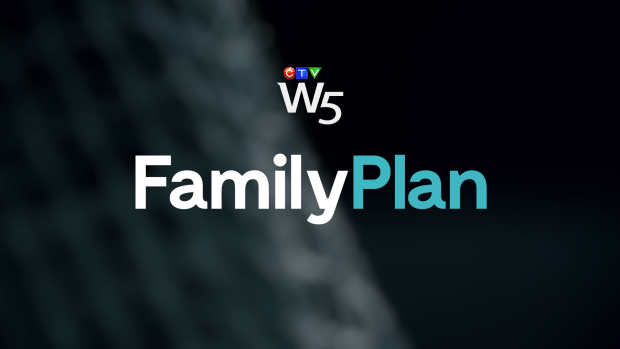 An Ottawa fertility doctor accused of using his own sperm and fathering at least 11 children faces a class-action lawsuit as his patients speak out in exclusive interviews. Our reporter Avery Haines goes into a predator hotzone and uncovers disturbing stories of child exploitation. 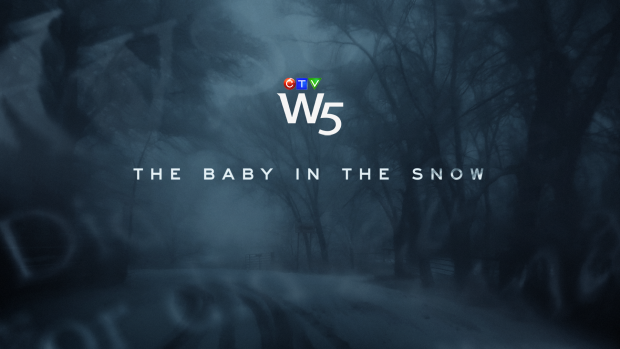 W5 follows the legendary singer-songwriter on a tour across North America. 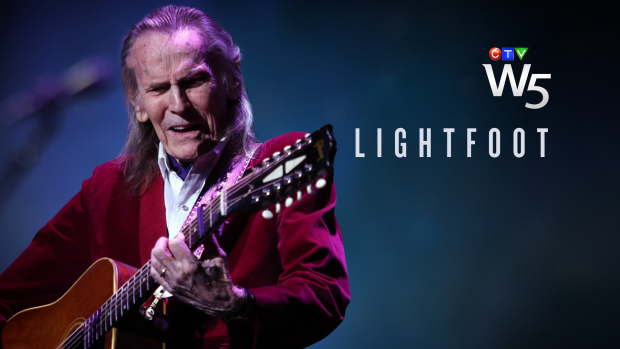 After 70 years performing on stage, he's still as meticulous as ever in his preparation. "I really want it to sound good. I want it to continue." More than 1.5 million Canadians have had laser eye surgery. Medical correspondent Avis Favaro investigates a rare but painful side effect, suffered by a small number of patients now regretting undergoing the procedure. 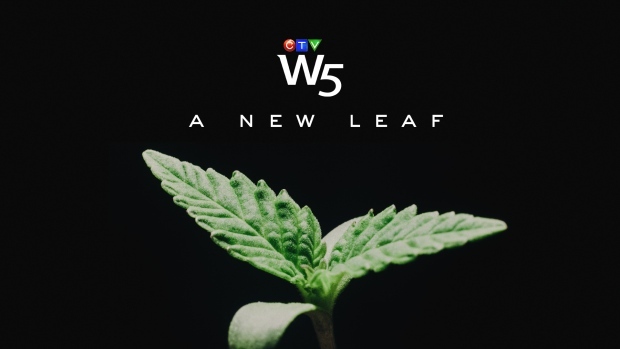 Peter Akman reports from Opaskwayak Cree Nation in Manitoba, where Chief Christian Sinclair devised a plan to invest in marijuana and get the Cree Nation out of debt. 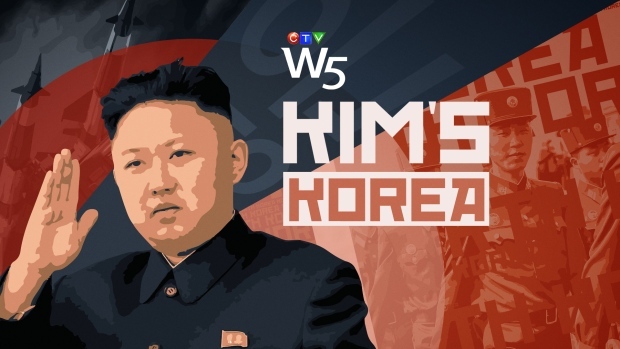 Investigate reporter Avery Haines gets a rare look inside North Korea during its 70th anniversary celebrations last month. 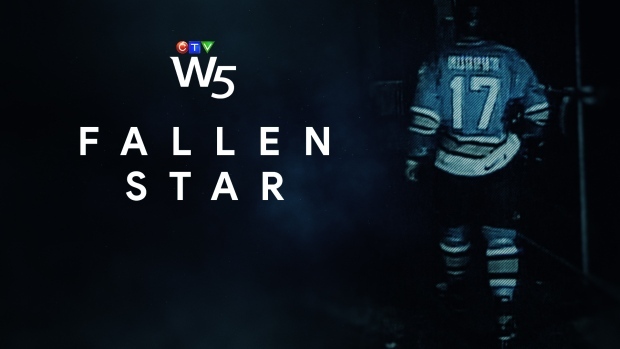 TSN senior reporter Rick Westhead tells the story of Joe Murphy, a former NHL star and Stanley Cup winner, who's now homeless on the streets of Kenora, Ontario. 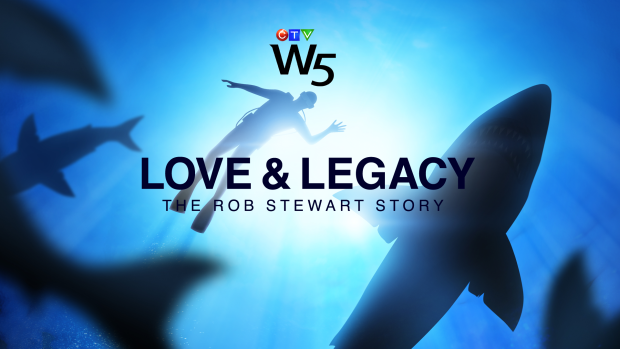 Kevin Newman goes behind the scenes of 'Sharkwater Extinction' and tells the story of its award-winning director's final, fateful dive. 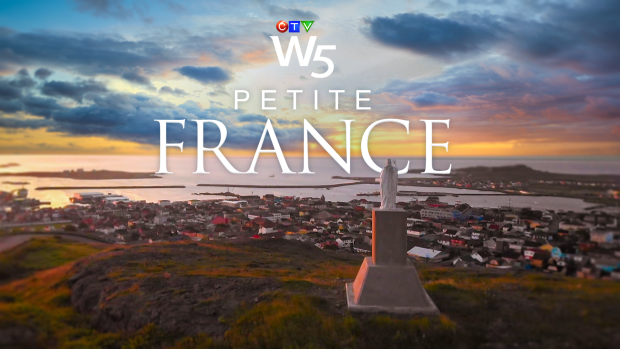 Kevin Newman reports from the tiny archipelago of Saint-Pierre et Miquelon, which lies just off the southern coast of Newfoundland, and is France’s best-kept secret in North America. 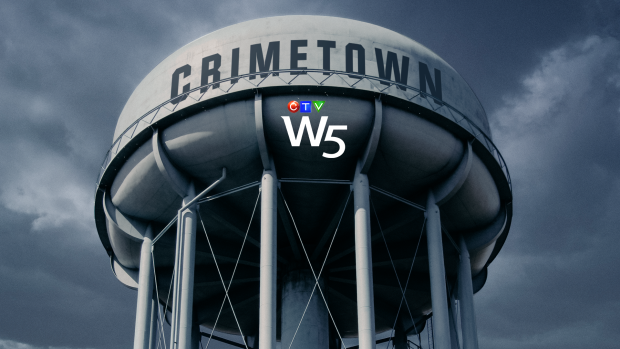 Avery Haines visits North Battleford, Sask., the town Statistics Canada says is top spot on its Serious Crime Index, and discovers neighbours willing to do whatever it takes to never be number one again. 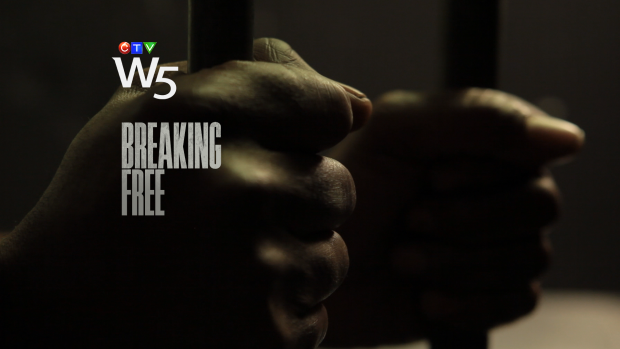 Kevin Newman follows a special police task force that targets high-tech car thieves who use sophisticated gadgets, and fraudulent financing to drive new cars right off the lot. 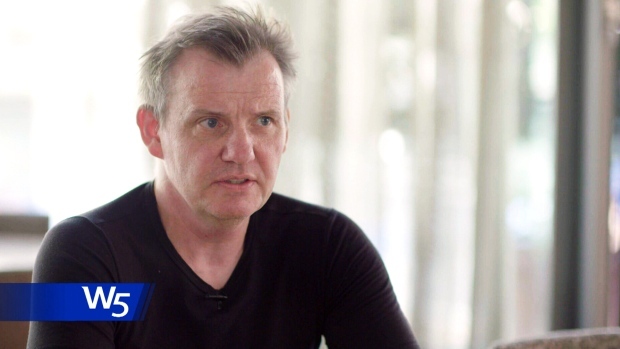 Investigative reporter Avery Haines on the shocking tip that led police to start linking men who had disappeared from Toronto's gay village. In 2012, a Canadian man, who went only by the online username Chefmate 50, told Swiss man Markus Dubach that he had experience cannibalizing men. Dubach took that chat seriously and forwarded it to police. When Toronto Police received the tip, they launched the unprecedented task force Project Houston - which had three missing men at its centre. Skanda Navaratnam, Basir Faizi and Majeed Kayhan were all included as potential victims. And in April 2013, now-retired Toronto police Det.-Sgt Deb Harris and another officer flew all the way to Bern, Switzerland to interview Dubach about his tip in person. 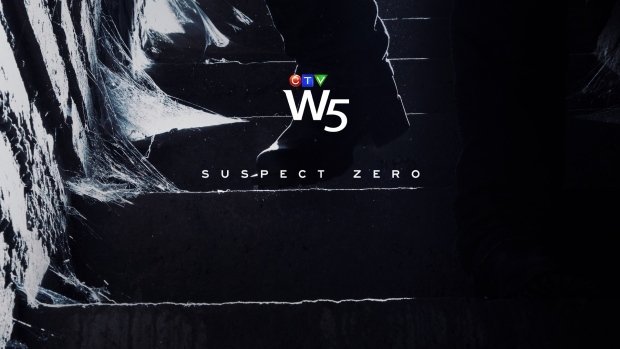 W5’s Avery Haines met Dubach in the same Swiss restaurant where he first met with Toronto Police five years ago.